The annual Korean Night Festival is back for the 6th time, with more games and activities, more fun, and for the first time, featuring a Korean group as the main guest performer for the night! This year, the Korean Night Festival was held at the Singapore Conference Hall. 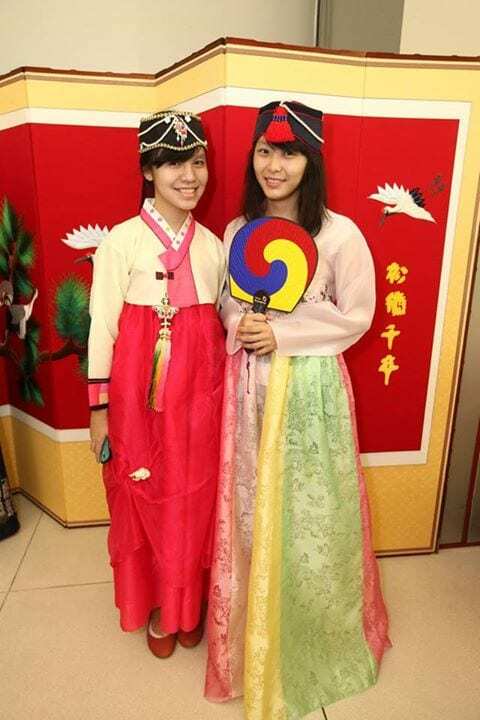 During the KCarnival, attendees could try out various Korean cultural activities, such as wearing a hanbok and playing Korean traditional games. Attendees were also treated to taekwondo, dance and singing performances before the actual concert for the night begun. 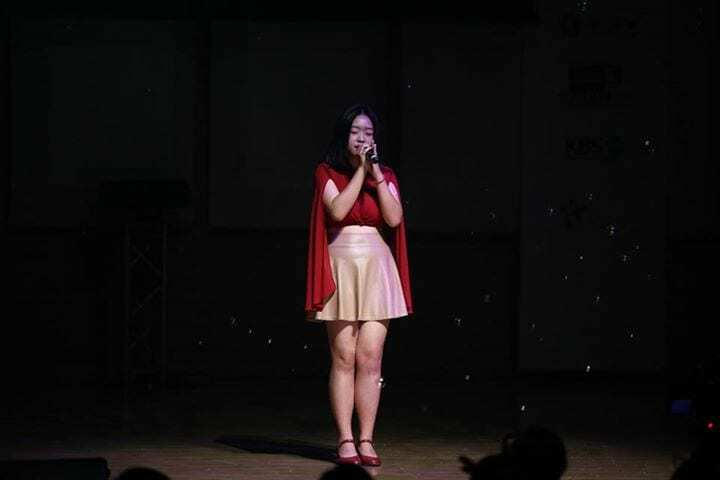 The highlight of the night was the KConcert at the evening, where finalists (Lerene Tong, NeoN, CYPHER,Blanche, A-ERO, STARREseconds, CL1MAX, Josephine Hung, DESTRICT, Power of Six) for K-Pop World Festival Competition pitted their singing and dancing talents against one another. In between the competition, there were also guest performances by the DeS Crew (STUDIO de S), DF Crew (Dance Factory Singapore), Kenneth Bay and ILDO Taekwondo. There was also a lucky draw conducted where attendees stood a chance to walk home with various hampers or an air ticket to Korea! Emotions were at full swing as the results for the K-Pop World Festival Competition were announced. Congratulations to Lerene Tong, who performed Wendy of S.M. Rookies’ Because I Love You and to DESTRICT, who awed the audience with their powerful dance moves, for winning the competition! They will be flying over to Korea to represent Singapore for the KBS K-pop World Festival Competition. The highlight of the night was the performances by the much awaited guest performers – Lunafly! Starting off with Super Hero and Stardust, the members greeted the audience and began talking about Singapore… food! The Lunafly members are huge fans of Nando’s, especially their peri peri sauce. Since Korea does not have Nando’s, they will take the opportunity to eat Nando’s whenever they come to Singapore! Sam jokingly asked if Teo wants to treat their fans to Nando’s, where he replied that he could not use his card in Singapore, but if they come to Korea, he will treat them! Lunafly performed their latest song, Special Guy, where the audience started to get on their feet and get high along with the members. 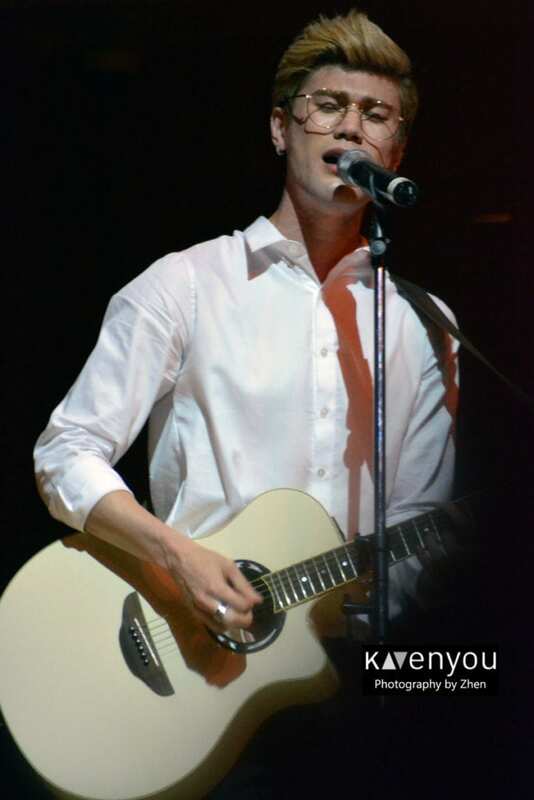 Lunafly’s performances came to an end with Fly To Love, which also marked the end of the 6th Korean Night Festival on a high note. KAvenyou would like to thank Daehan Education Centre for inviting us to cover the 6th Korean Night Festival.